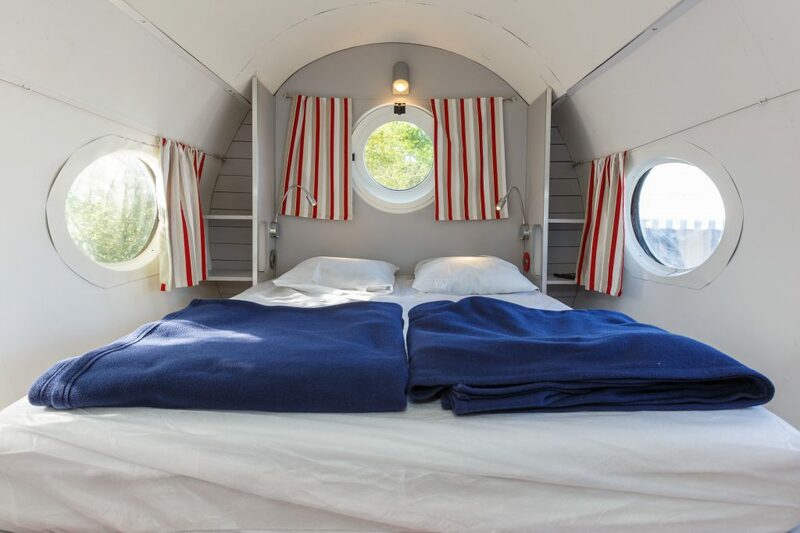 A man has converted an old aeroplane into a hotel room which sleeps four people. 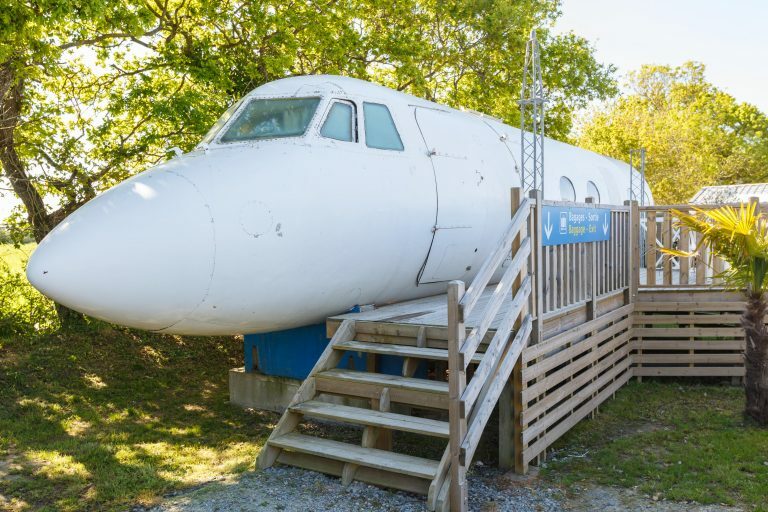 The plane, which is situated in Le Haut Village, France, has the exterior of a jumbo jet – but on the inside tells a different story. 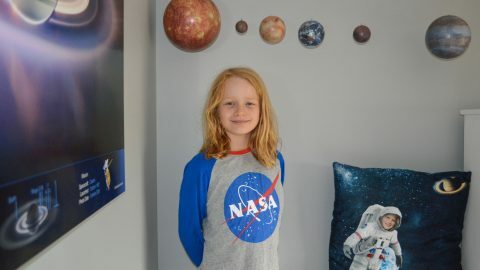 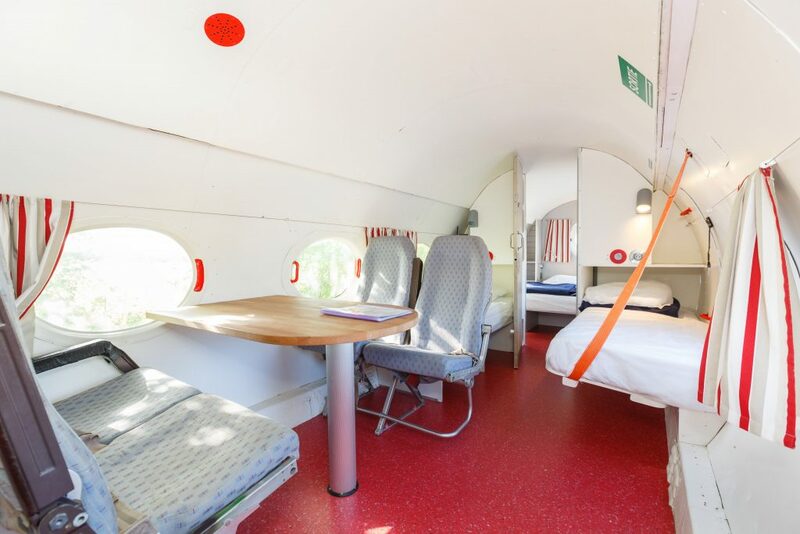 After being converted into a hotel room, the aeroplane shell includes one double bed, two single beds, a table and chairs and fully functioning kitchen and bathroom areas. However, to keep the authenticity, the plane still has it’s cockpit in tact – but replaces one of the pilot’s seats with a toilet for multiple functions. 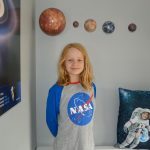 The old vehicle, which costs £80 per night, has also been fitted with air conditioning, heating, hot water and a tumble dryer to give it a truly ‘homely’ feeling.